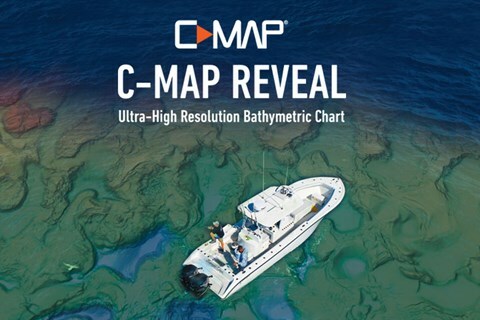 From time to time, C-MAP makes available for download FREE highly detailed, custom C-MAP Genesis contour charts. 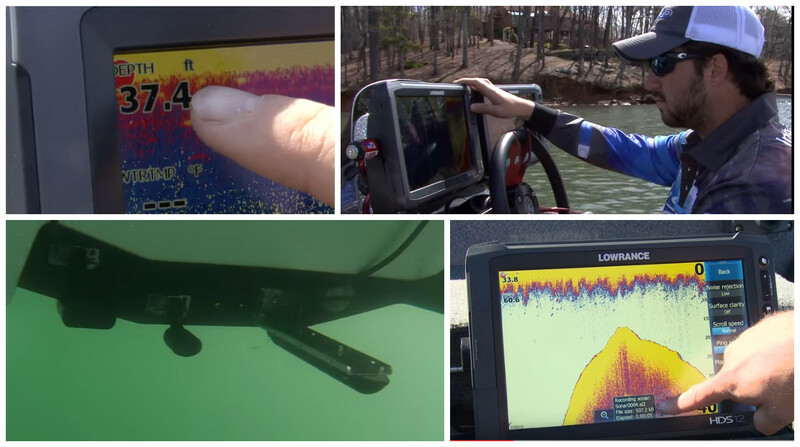 This article will teach you how to download those maps for use on the water in your compatible* Lowrance, Simrad or B&G sonar/GPS device. C-MAP Genesis helps anglers find fish fast by offering them free downloads of community-sourced contour charts from C-MAP Genesis Social Map, enabling them to create their own custom contour maps of un-mapped bodies of water, and helping them discover and dissect potential tournament-winning “sweet spots” that don’t show up on off-the-shelf marine maps. The game-changing C-MAP Genesis bottom-hardness layer shows anglers the location, size and shape of fish-holding hard-bottom to soft-bottom transition areas – dark orange areas are the hardest bottom; a lighter orange indicates the next hardest bottom; tan is the next hardest bottom; and pale yellow shows the softest-bottom spots. The vegetation layer maps out exactly where the lake’s submerged vegetation is growing, making it easy to locate deep weedlines and grass on flats and humps. 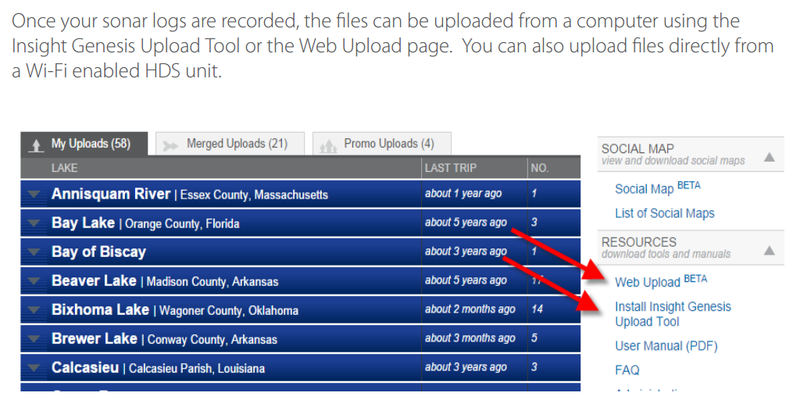 To learn how to download a FREE C-MAP Genesis contour chart from the “Promo Uploads” tab on the C-MAP Genesis dashboard, click “Read More” below.